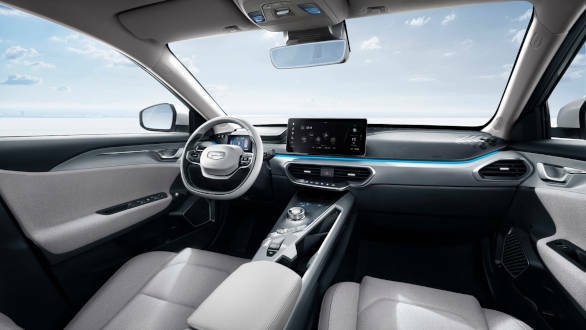 Chinese automobile brand Geely, also known for its investments in Volvo and Daimler, has launched a premium electric car brand under the name Geometry in China. 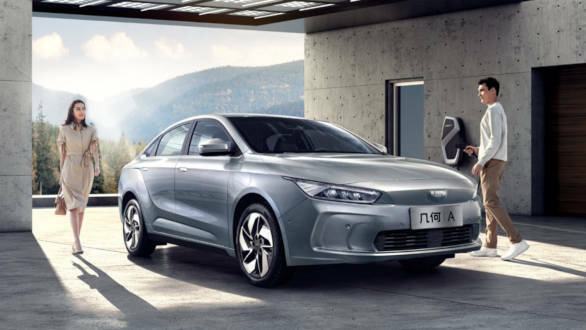 It is said that Geely wants to ride on the strong wave of electric vehicles as almost every car manufacturer in the world is working on alternate source to fossil fuel, electric mainly. 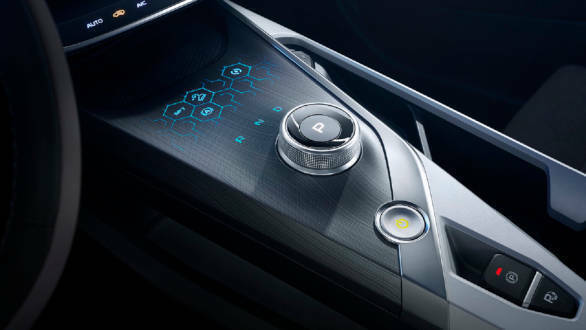 The Geometry brand was launched at an event in Singapore where it mentioned its plans of launching 10 all-electric models that will cater to the different segments including sedans, SUVs, crossovers, and MPVs in China till 2025. While the main focus will be the domestic car market, Geometry will also target exports to the international markets. The company's first model, Geometry A has already received 27,000 orders, 18,000 of which are from overseas customers in countries such as Singapore, Norway, France, etc. Geometry A comes in two versions, standard range and long range version which use CATL ternary lithium batteries that have a capacity of 51.9kWh and 61.9kWh respectively. The standard range version delivers a combined urban and highway NEDC range of 410km, while the long range version offers a combined urban & highway NEDC range of 500km. The company claims, based on the price of electricity in Beijing, 1km would cost just .07 RMB (USD $.01) and a daily 30km commute would be less than 2 RMB (USD $.30). The Geometry Model A uses a high-efficiency electronic control system, high-efficiency electric drive system, lightweight high energy intelligent battery system, and intelligent battery temperature control system. The powertrain system provides a maximum power of 120kW and maximum torque of 250Nm allowing Geometry A to reach a speed of 100kmph in 8.8s. Geometry A makes use of fast charge that can charge from 30 per cent to 80 cent in just 30 minutes. In addition, Geometry A is equipped with the Super E Energy Station system, which can supply power to laptops, ovens, lamps, and other equipment with an external power plug. n terms of active and passive safety, Geometry A is equipped with Bosch 9.3 ESP system, automatic emergency braking with pedestrian detection, intelligent high-beam control system, collision warning system, and a braking distance of only 37.1m from a speed of 100kmph. 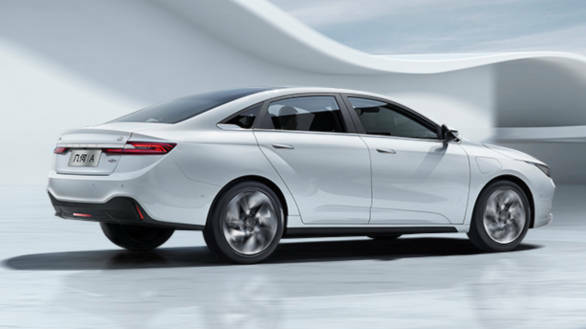 Last month, German car manufacturer Daimler AG formed a 50-50 joint venture with Zhejiang Geely Holding Group (Geely Holding). This new venture will develop all-new Smart electric models that will be assembled at the new all-electric car factory in China with global sales due to begin in 2022. While the design of this new-gen Smart electric will be done at the Mercedes-Benz Design network, the engineering bit will be taken care of Geely global engineering centers. In its present state, Daimler will continue to produce the current generation of Smart vehicles at its Hambach plant France (smart EQ fortwo) and at Novo Mesto (Slovenia, smart EQ forfour), however the future production will be shifted to China from 2022 onward. BMW has teamed up with a Chinese brand for its next-gen of EVs.